Already, Nissan, Honda, General Motors, Audi AG and other carmakers offer forms of assisted steering. Among the most advanced features available in cars, Cadillac’s Super Cruise lets drivers take their hands off the steering wheel as the car pilots itself during limited stretches of highways in the United States. German premium carmaker Audi has become the first OEM to sell cars with Level 3 automation, which enables the vehicle to drive itself under certain conditions but requires the driver to be ready to take control when prompted. 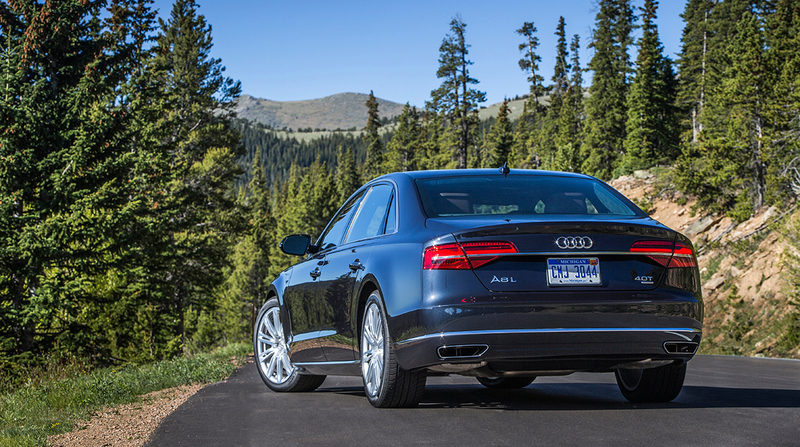 Audi’s A8 offers Level 3 self-driving at speeds up to 37.3 miles per hour on highways. Tesla’s Autopilot feature also offers limited self-driving capabilities. Falling under the Level 2 category, this system incorporates automated steering but requires the driver to monitor the vehicle’s progress. Tesla said its Autopilot system will see major improvements by the time it becomes available in its Semi truck in 2019. But while self-driving features may appeal to prospective car owners, whether or not they make driving safer has yet to be confirmed, which represents a key concern in the commercial vehicle sector. Pricing is an obvious consideration. The hardware cost of a lane-keeping system in trucks is less than $5,000, but the hardware cost of a Level 4 autonomous driving system, which would allow the truck to drive itself from point A to point B with no driver input, would be about $15,000, or slightly more than 10% of the price of a new Class 8 truck, Bishop said. Lane-keeping technology aided by cameras and actuators is very close to product-ready status, said Keith Brandis, vice president of product planning for Volvo Trucks North America. “Advancements in sensor and object-verification technology position us well to offer enhanced systems in the near future,” Brandis said. The camera hardware needed for lane-keeping support, for example, is “already standard equipment” in Volvo Trucks’ VNR and VNL series as part of its Volvo Active Driver Assist camera- and radar-based collision-mitigation system, Brandis said.